Indians athletes set the Gold Coast Commonwealth Games on fire. They bettered their performance in the 2014 Games in Glasgow and finished third in the medals' tally. India has had a long and illustrious association with the Games that begun way back in 1934. There are certain moments when India's athletes scripted a new chapter in sporting history and claimed success against overwhelming odds. We take a look at a few of these occasions which inspired a generation. It is befitting that the greatest athlete India has produced till date won India's first gold medal as an independent nation at the Commonwealth Games, then still known as the British Empire Commonwealth Games, a nomenclature that signified the colonial legacy of the event. 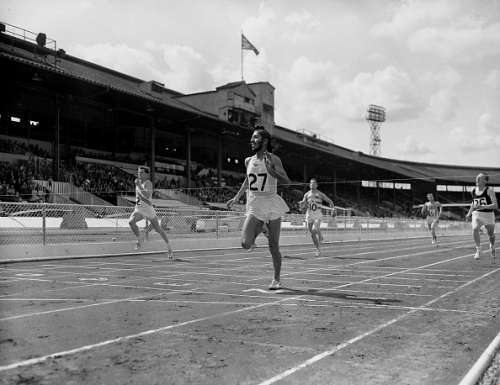 That year, the event was held in Cardiff, Wales, and Milkha won gold in the 400m (440 yards) event at a blistering pace, giving his opponents no chance. Milkha had already broken two national records that year and won easily at the Asian Games; this victory was the icing on the cake. India's next individual gold in track and field at CWG came only in 2010, through Krishna Poonia.